"This case has been in litigation for 14 years, and the time has come for action," said US Trade Representative Robert Lighthizer. The EU fired back on Tuesday, saying that the amounts claimed by the US were "greatly exaggerated". "The figure quoted by USTR is based on US internal estimates that have not been awarded by the WTO," the commission official added. 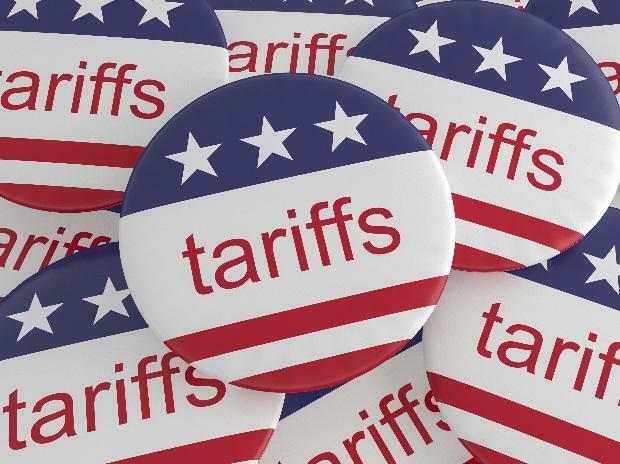 In a split ruling published in June 2017, the WTO said the US had mostly brought programs into compliance, but agreed that Washington had not taken "appropriate steps to remove the adverse effects or... withdraw the subsidy" in the one case. Airbus in a statement said the list was "totally unjustified", while archrival Boeing said that it supports Washington's "ongoing efforts to level the playing field". "I plead for an amicable agreement," French Finance Minister Bruno Le Maire said at a press conference in Paris.